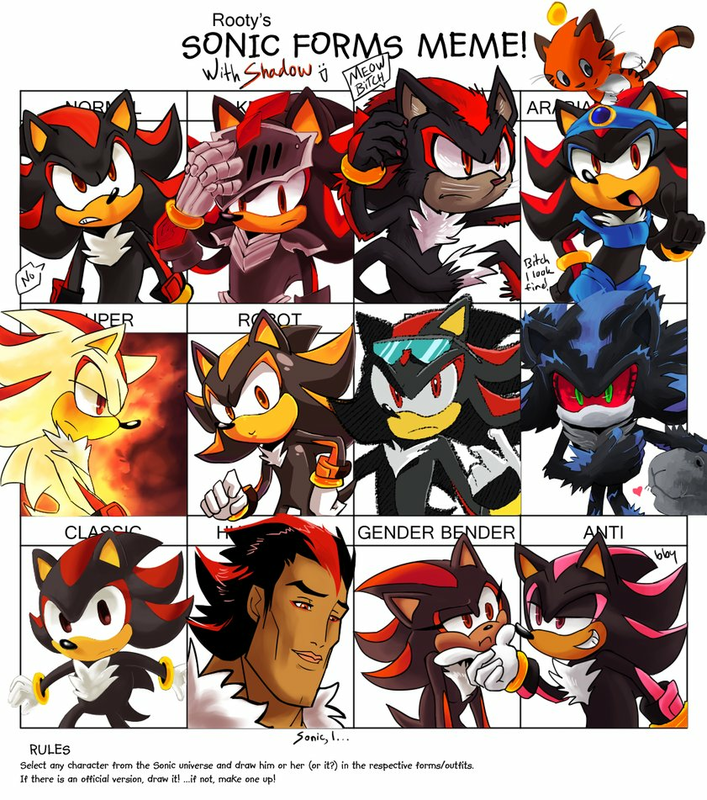 Sonic Forms Meme. . HD Wallpaper and background images in the Shadow The Hedgehog club tagged: shadow drawing hedgehog the picture. 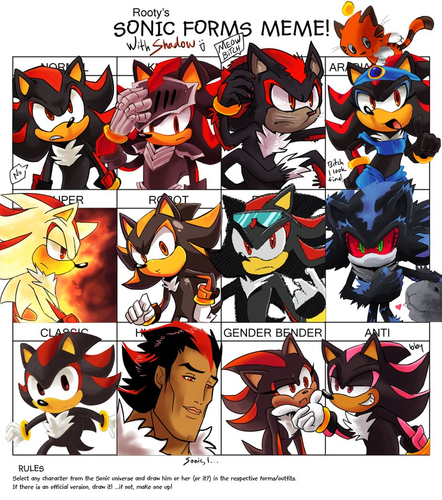 meme form sonic.